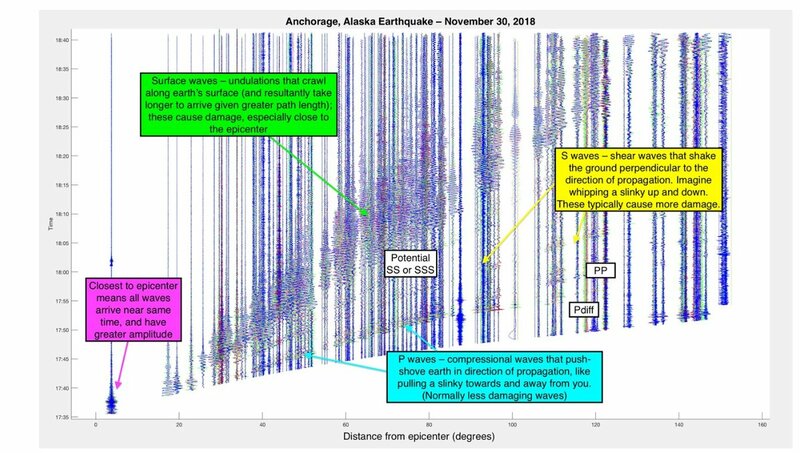 Map from the Alaska Earthquake Center, showing great disparities in the amount of shaking felt throughout Anchorage. 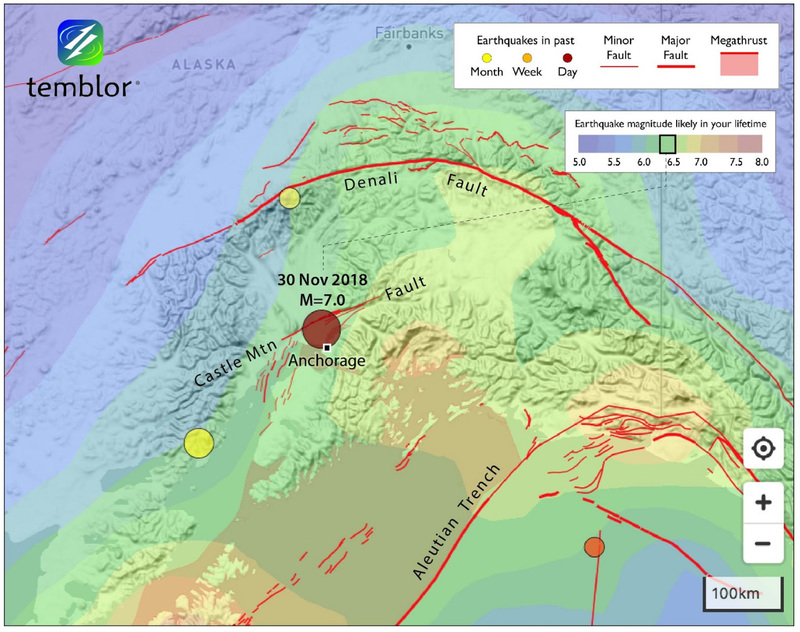 This post from Temblor, “Exotic M=7.0 earthquake strikes beneath Anchorage, Alaska,” contains several diagrams and a comparison of today’s event with the 1964 Good Friday earthquake. 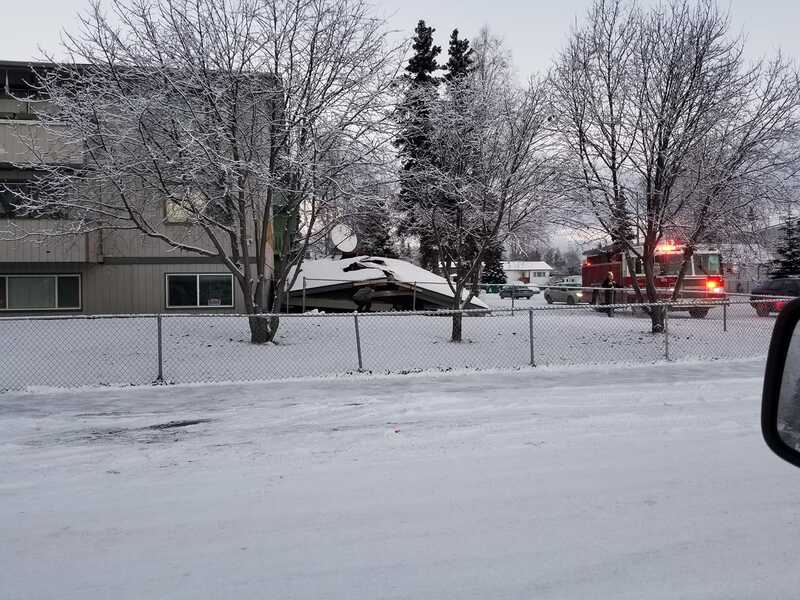 According to APD, all three major hospitals in the Anchorage area (Providence, Alaska Regional, and the Alaska Native Medical Center) are open and operational. The Landmine has not received any reports of fatalities or major injuries caused by the earthquake. 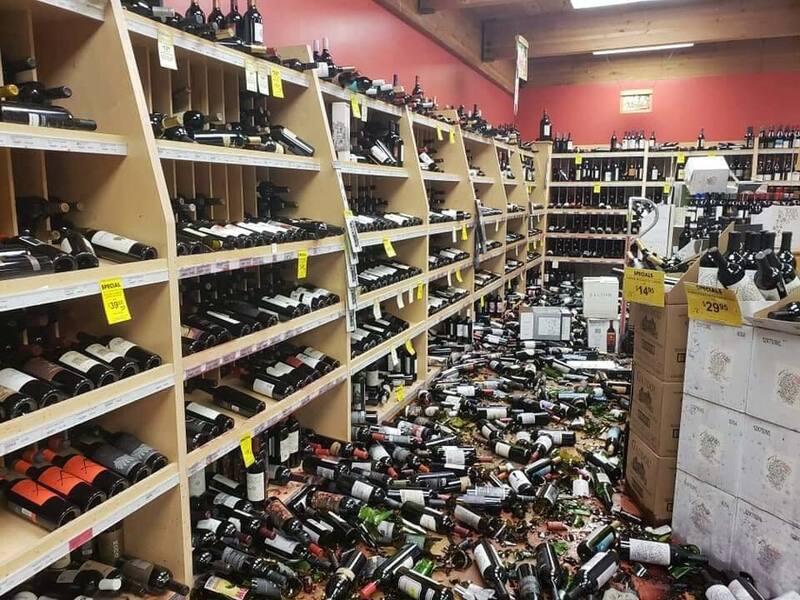 According to ADN flights have resumed at the Anchorage International Airport, and damage at the Port of Anchorage is believed to be minimal. 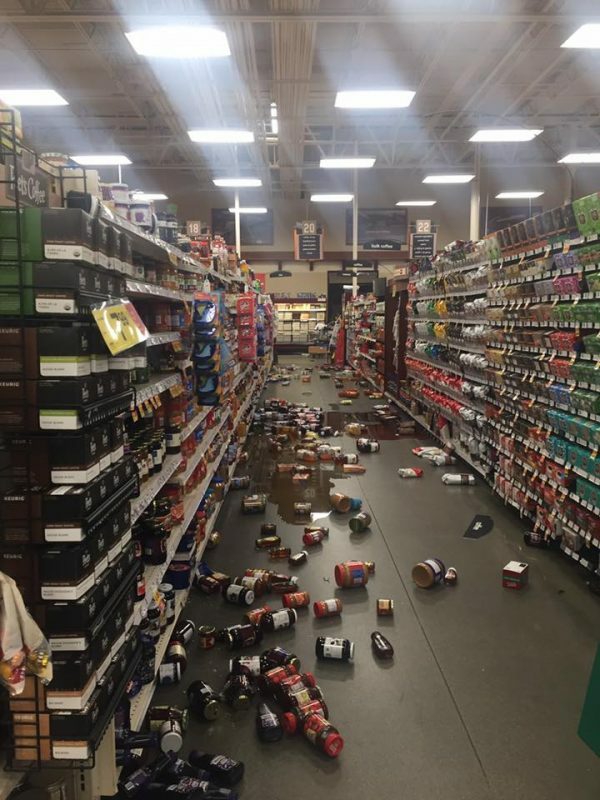 Small aftershocks continue to reverberate through Anchorage. 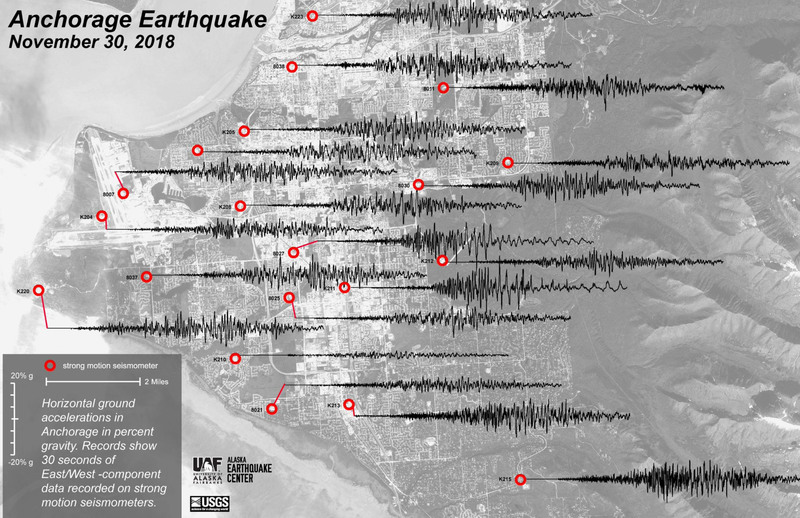 According to an official report from the USGS, “there is a 4% chance of one or more aftershocks that are larger than magnitude 7.0” within the next week. Click here to read the full report. 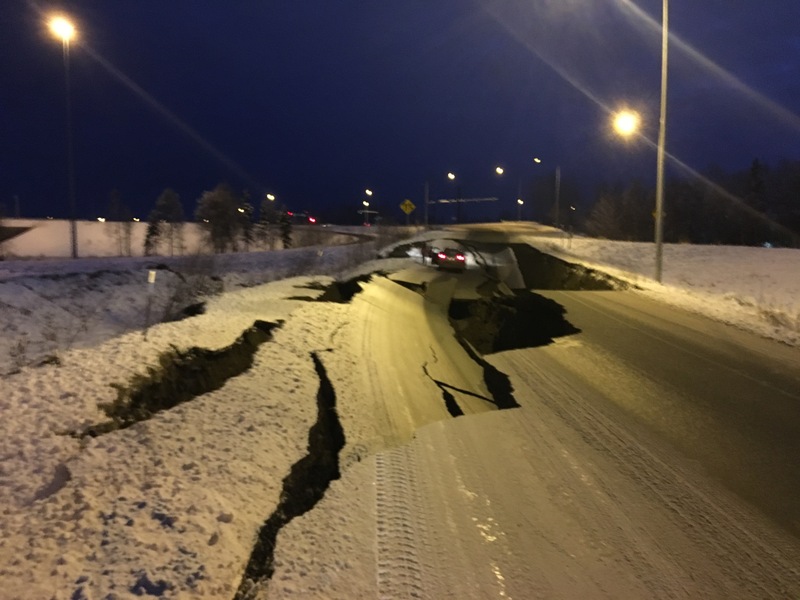 APD announces that both the Glenn and Seward highways have reopened , but expect delays (edit: According to DOT, the Glenn route is open via a detour through Eagle River). Municipal Light & Power announces that most customers will have utilities restored later today. 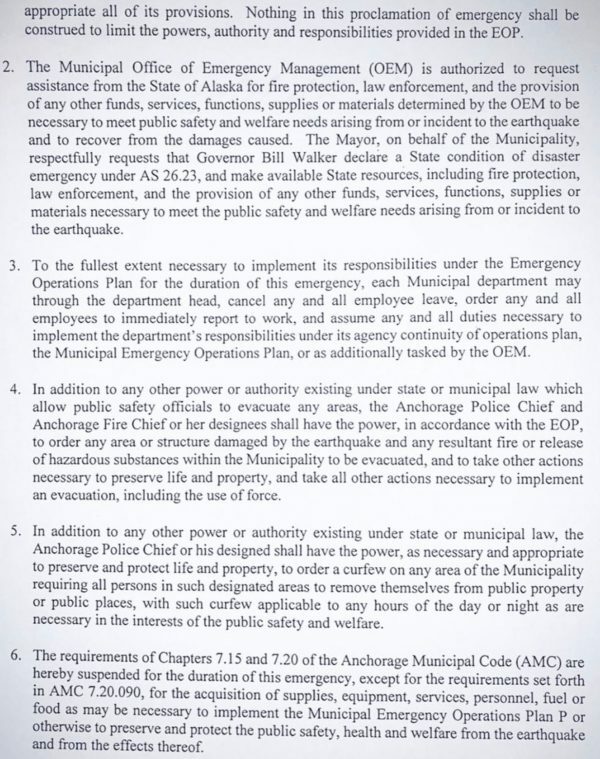 Amazing work, Anchorage utility, road and public safety crews! 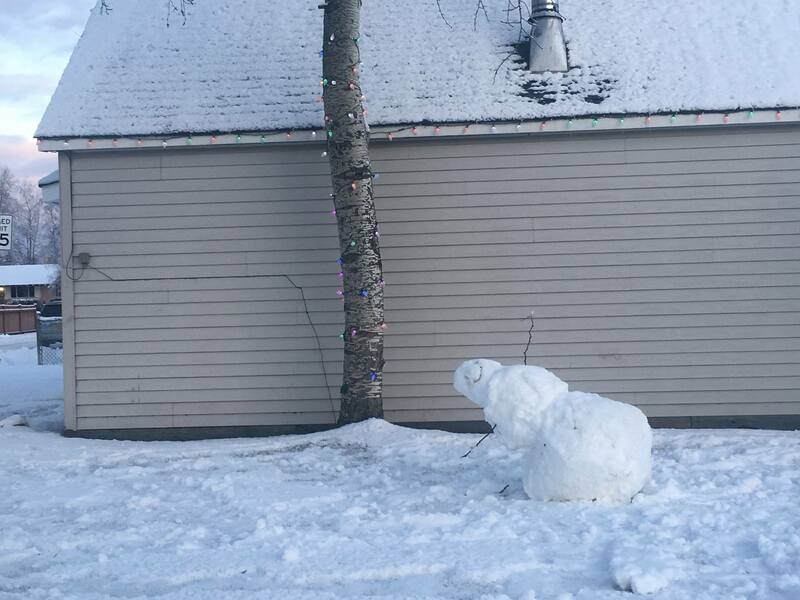 Anchorage School District schools will be closed through Tuesday, December 4. 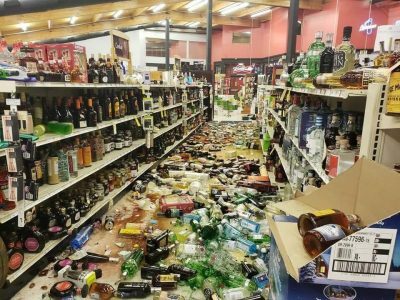 Security camera footage of the initial earthquake at a South Anchorage home. Make sure to turn up the sound! 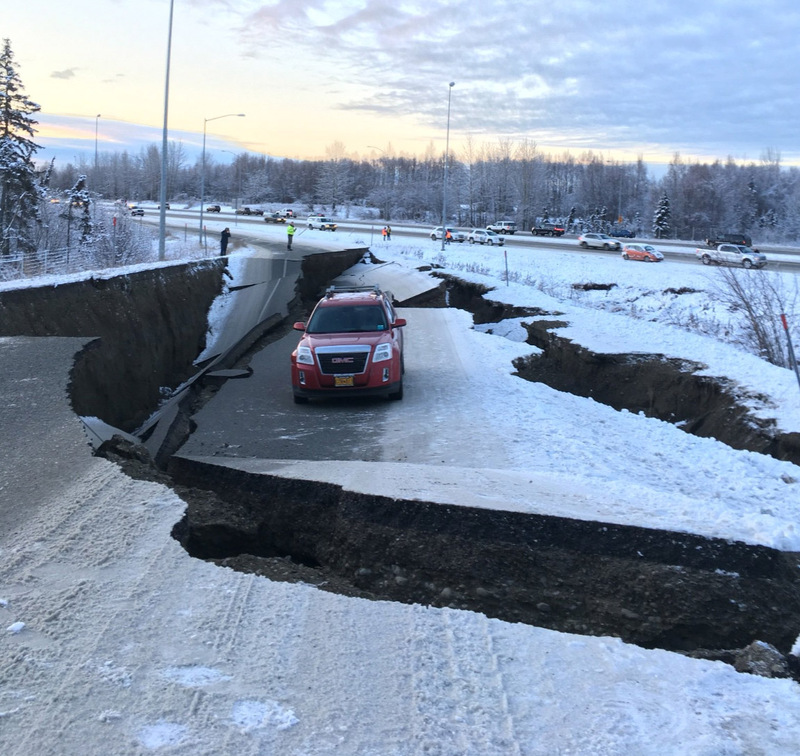 Videos, photos, and firsthand reports continue to roll in from Anchorage, Palmer and Wasilla, and surrounding communities. 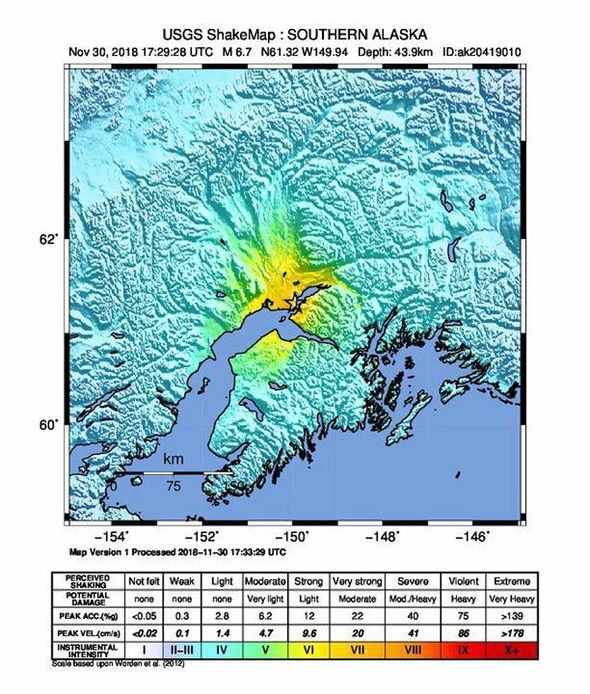 Significant aftershocks in the Spenard/Turnagain area. 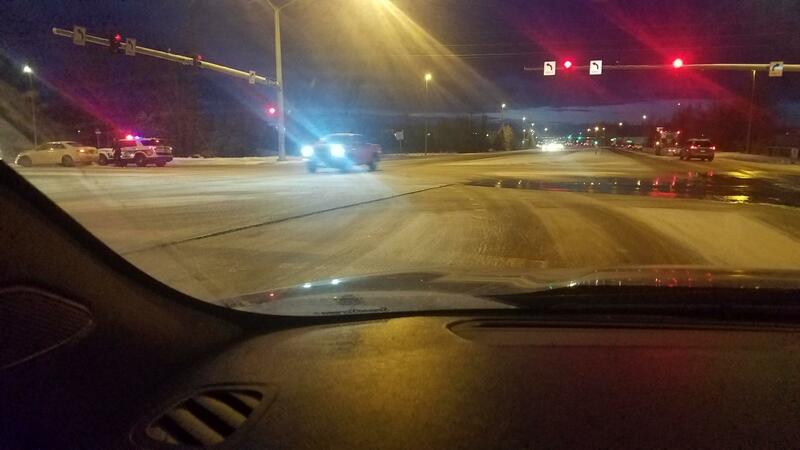 Power is still down at thousands of homes and businesses in the Anchorage area. Click here to see Chugach Electric’s outage map. 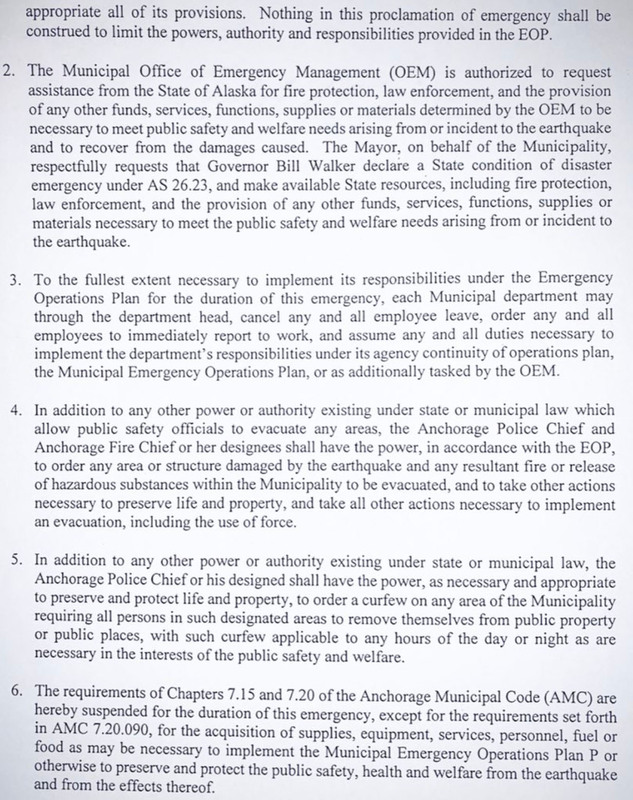 Both shifts of the Anchorage Police Department are on duty. 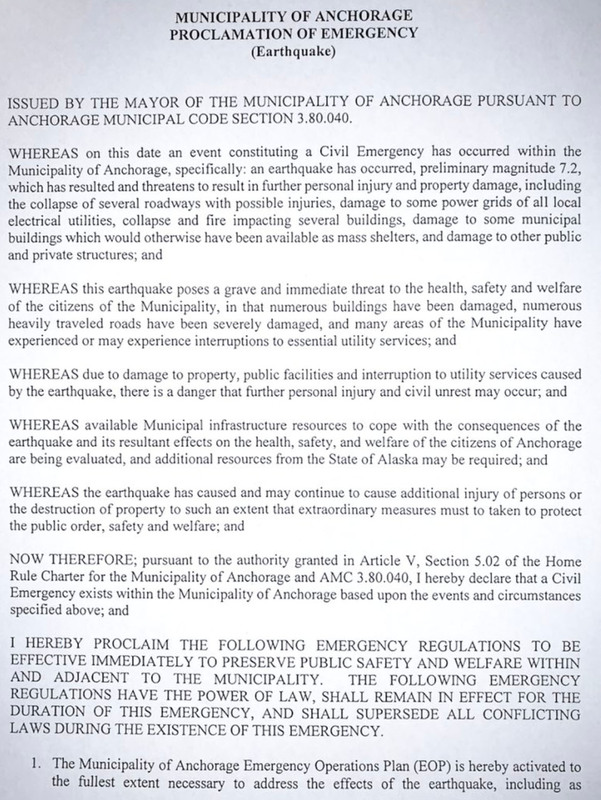 APD requests that 911 only be used to report major emergencies, and that people stay off of the phone once they have made sure loved ones are OK in order to keep phones operational. A water line at Dowling and C has burst and is there is water in the intersection. 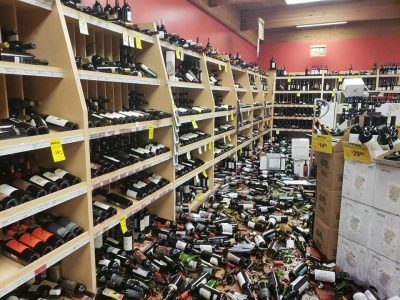 Minor aftershocks continue to ripple through Anchorage. 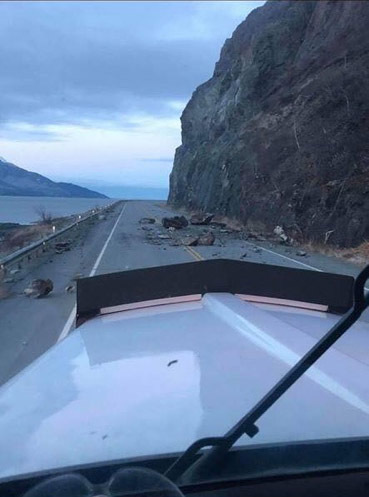 Reports indicate that the Seward Highway southbound is currently closed and rockslides are being cleared. 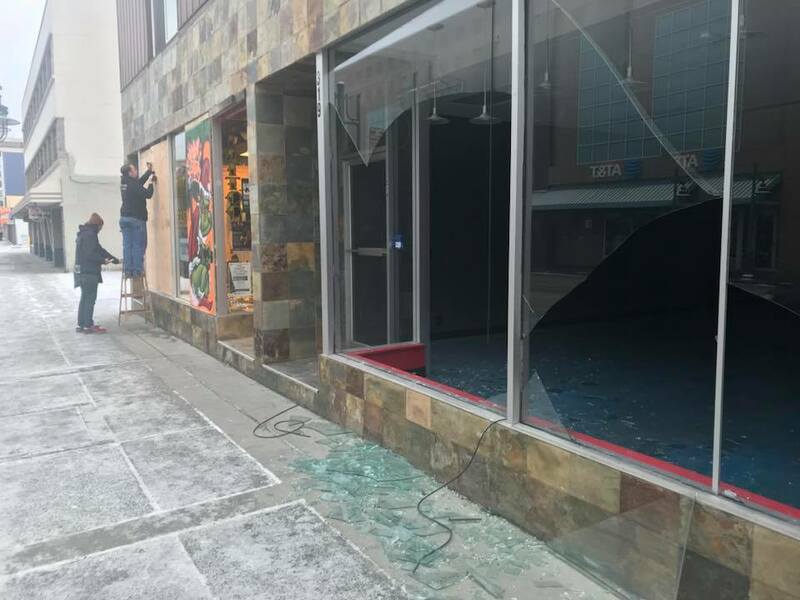 Many Anchorage stores are closed. A video from Heather Hintz shows dramatic damage at Anchorage’s Nesbett Courthouse. 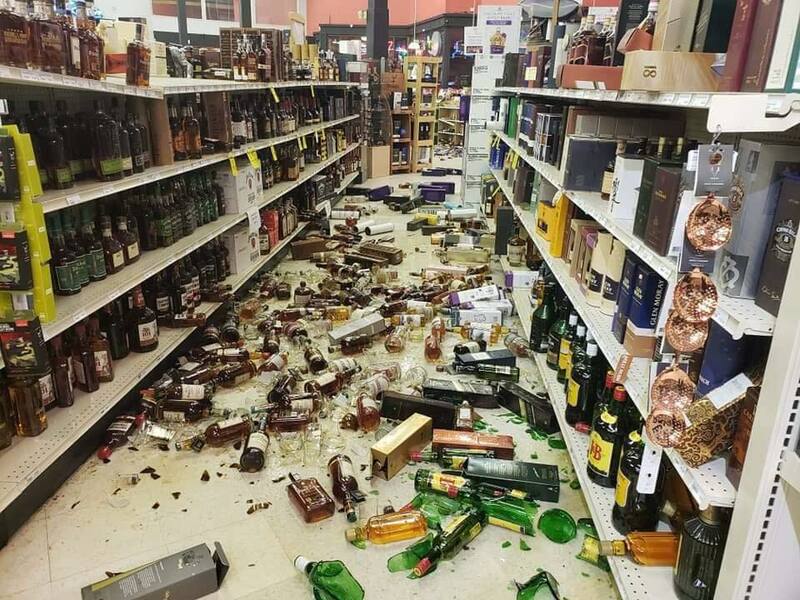 Another aftershock has hit at 10:27am. Anchorage streets are jammed and some are at a standstill, with traffic lights out and some roadways rendered impassable. 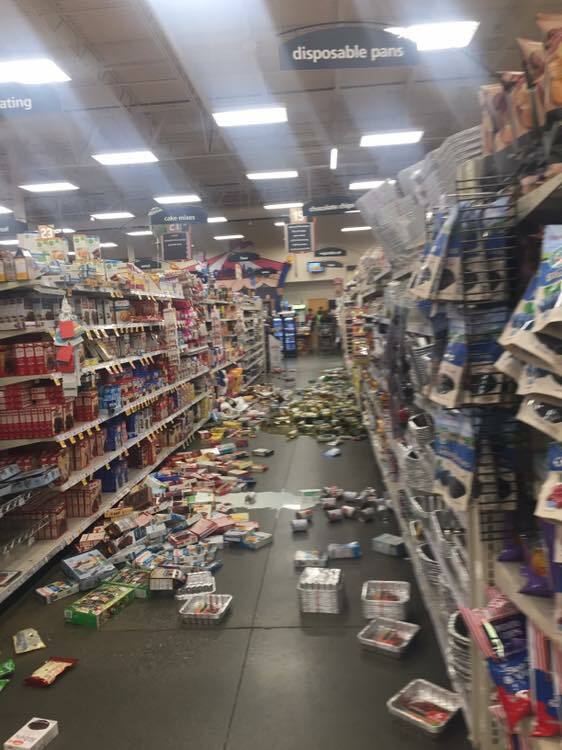 According to KTVA, the tsunami alert issued minutes after the earthquake has been cancelled. Sources tell the Landmine that the Homer Spit is currently being evacuated. A stop alert is in effect at the Anchorage Airport and the Landmine has been told that all flights are currently grounded. 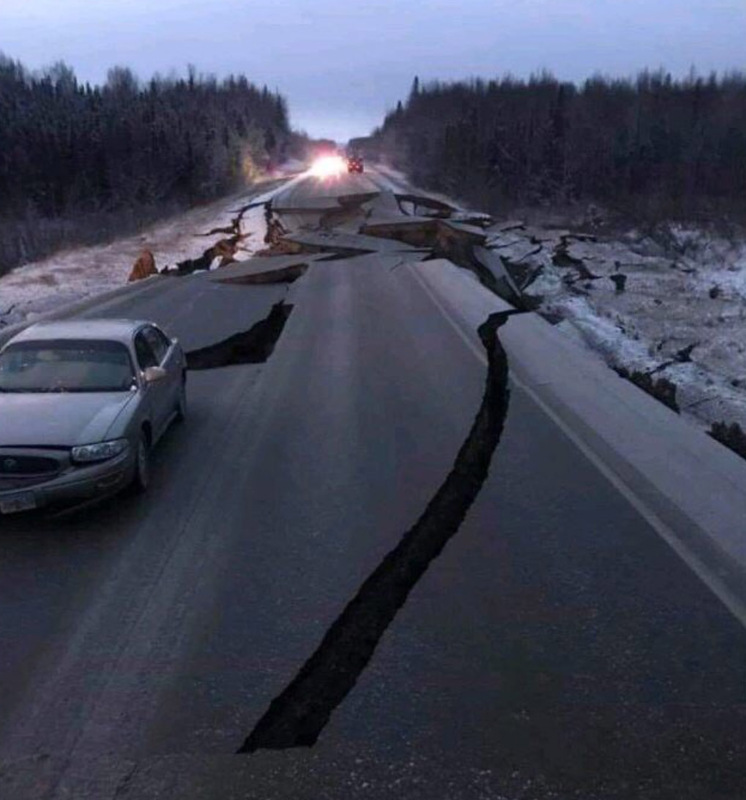 At approximately 8:30am a massive earthquake hit Anchorage, Alaska, causing chaos, traffic jams, and evacuations across the city. 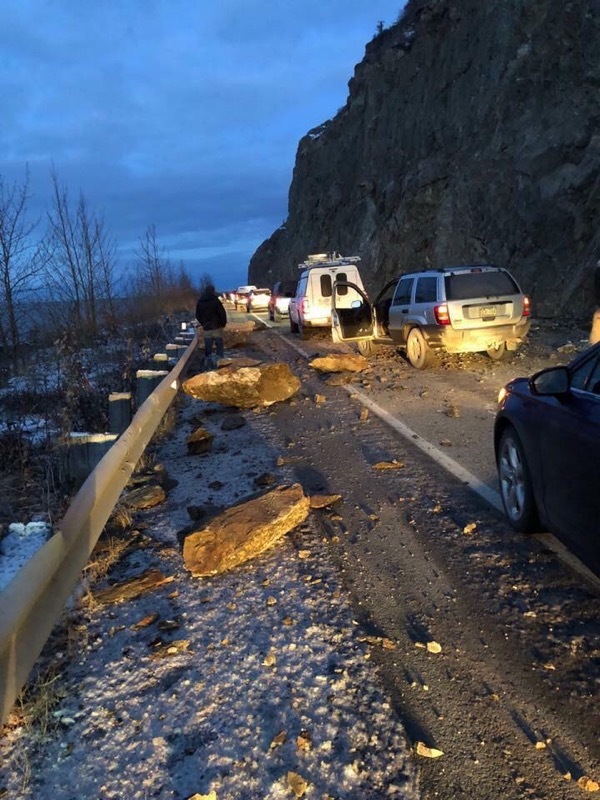 A highway onramp collapsed, Begich Middle School was evacuated, and there are reports that the Glenn Highway has been closed. The earthquake was initially reported as a 6.7, and subsequently upgraded to a 7.0+. As of 8:58am, all state offices were closed. 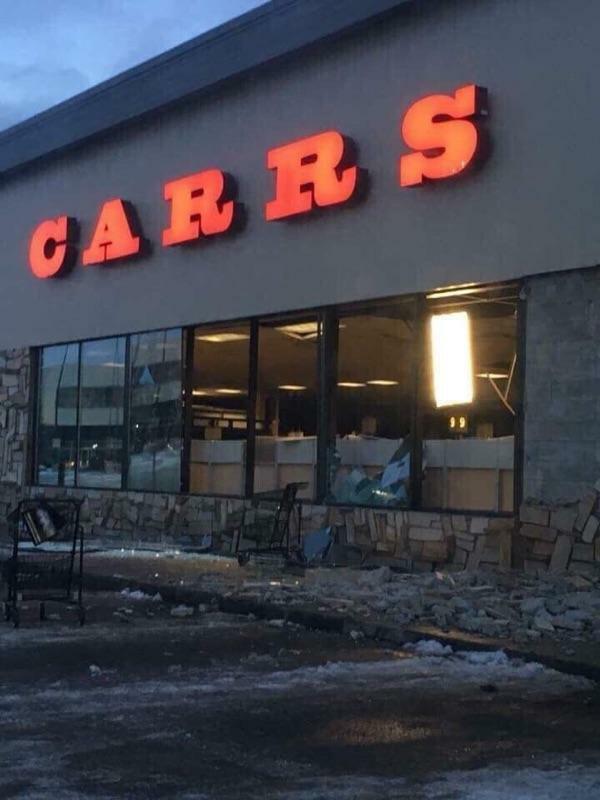 This is a developing story, please check back soon for updates. A widely-circulated photo shows a collapsed Minnesota onramp, with a car perched precariously on a slab of roadway.